We only spent one short night before dropping our rental car and taking the train from Basel. The evening check in lady and the family who own it are very kind and helpful. Good breakfast, comfortable bed. Only negative to us is that the carpet Really needs to be replaced. 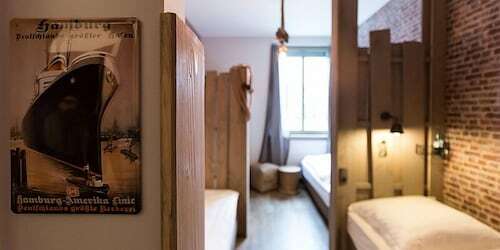 Situated in Loerrach, this hostel is within a 10-minute walk of Dreilandermuseum Loerrach and Burghof Loerrach. Beyeler Foundation is 1.7 mi (2.7 km) away. Lörrach Museum/Burghof S-Bahn is only a 4-minute walk and Lörrach Central S-Bahn is 8 minutes. Good value for the price. I would stay here again. 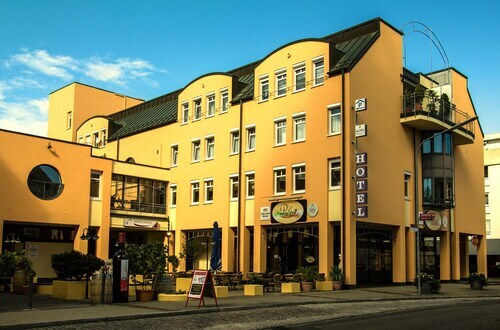 Situated in Loerrach, this hotel is within a 15-minute walk of Dreilandermuseum Loerrach and Burghof Loerrach. Beyeler Foundation is 2.1 mi (3.4 km) away. 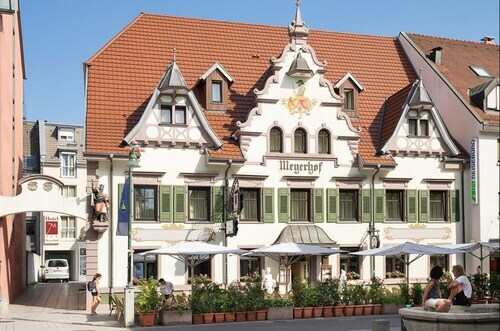 Loerrach Central Station is 8 minutes by foot and Lörrach Museum/Burghof S-Bahn is 12 minutes.